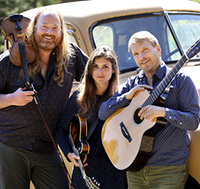 Imagine a concert experience that creates such connection and joy between musicians and audience that you spontaneously tap your toes and maybe dance in the aisles. 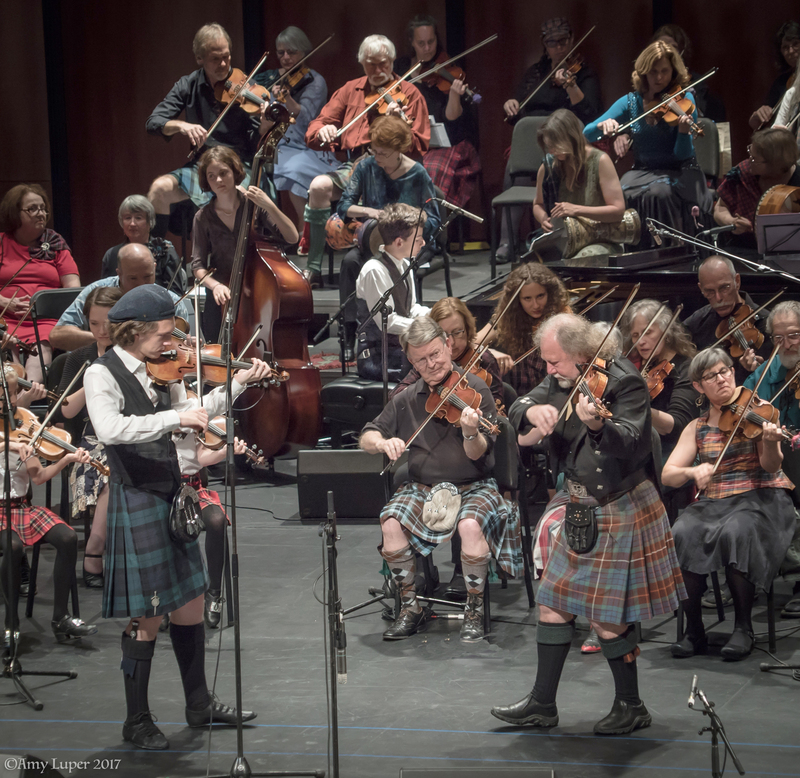 All ages come as you are and join us for contemporary and traditional tunes, songs, and dances from Scotland, Brittany, Norway, and America. 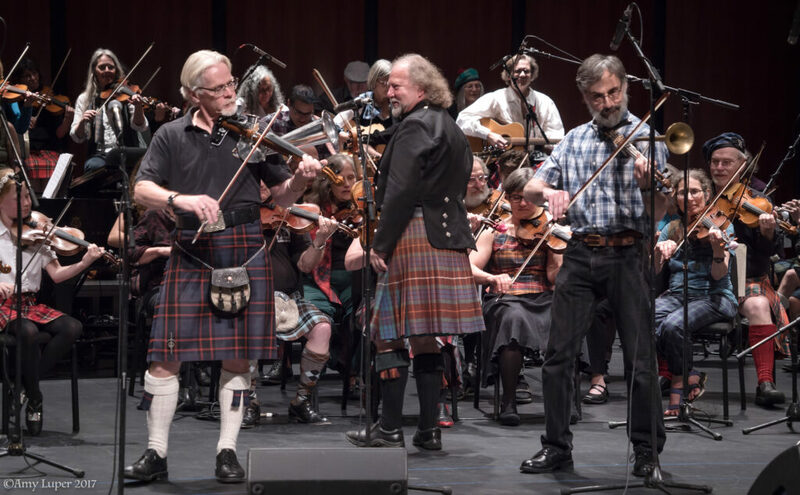 Led by acclaimed fiddler Alasdair Fraser, over 100 musicians, dancers, and singers form a multi-generational multi-cultural string band that creates concert magic unlike anything you’ve experienced before.